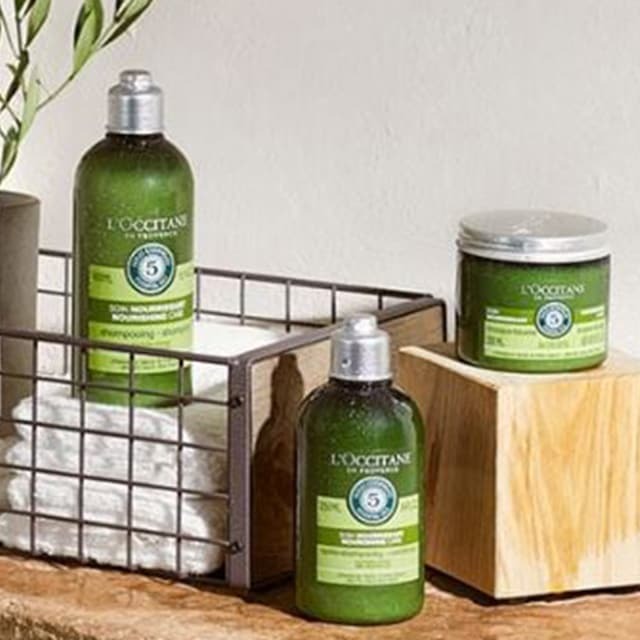 Following over ten years of research, L'OCCITANE has harnessed two natural ingredients with the most astonishing properties: a flower that never fades and an algae with the ability to eternally regenerate. Where land and sea meet, an eternal beauty is born. 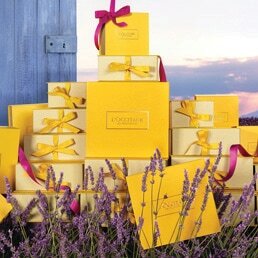 The extracts of the Immortelle Millésimée and Jania Rubens used in our Harmony range reflect the true benefits of the plants. 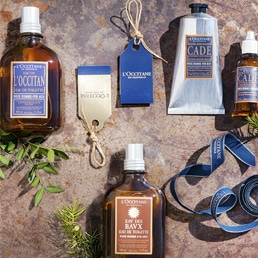 Together, they form a complex for which L’OCCITANE has filed a patent – its sixth in France for Immortelle, in the field of anti-ageing research.